This year the Irish series will host three events; the ŠKODA Tour de Conamara, the ŠKODA Ring of Clare and the ŠKODA Tour de Boyne Valley. From Ireland’s Wild Atlantic Way to Ireland’s Ancient East, the sportives will bring you through the best cycling destinations of Ireland. 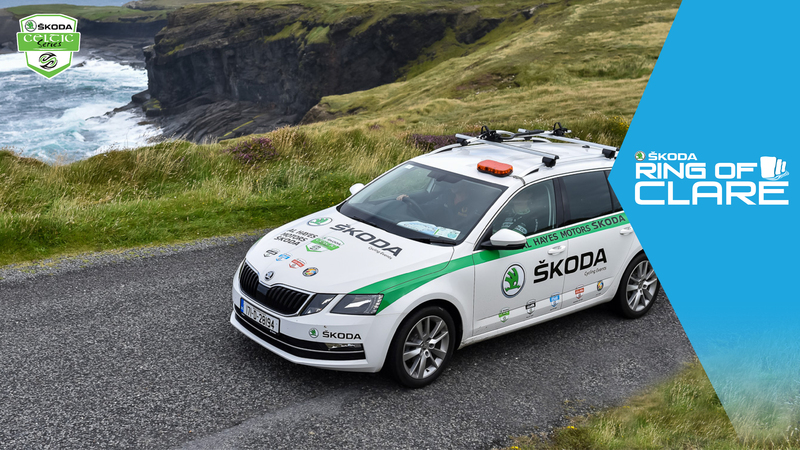 Update – the 2019 ŠKODA Tour De Conmara sold out in 24 hours and is now closed. ŠKODA Ring of Clare – Saturday 27th July 2019 – Registration is open for Early Bird entries until May 20th. Update – the 2019 ŠKODA Ring of Clare Cycle sold out with almost 4 weeks to go before the event so early registration is advised.